The Fisker Karma is a plug-in hybrid vehicle that is one of the most expensive on the market at nearly $100,000. The high-end hybrid is owned by number of wealthy people around the country including many celebrities. 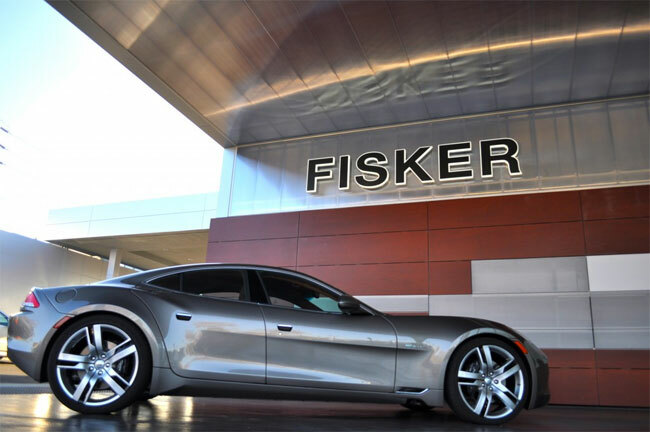 A fire that occurred in the Houston, Texas area is being blamed on a Fisker Karma vehicle. The fire started in the garage of a home where a Karma was part alongside a couple other vehicles including an Acura NSX and an SUV. The exact cause of the fire hasn’t been determined at this point, but one investigator is blaming the Karma. The Karma in question was apparently only bought a month ago and had just been driven and parked right before the fire occurred. Plug-in hybrids and other electric vehicles use lithium-ion battery packs typically. These battery packs can overheat if punctured or damaged leading to fire. Chief fire investigator Robert Baker said that the fire was similar to those they see with golf carts, which are common in the area.